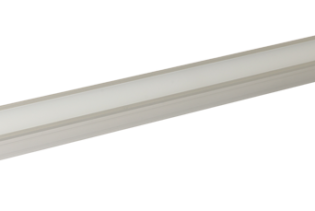 CONNECT LED light bars utilise 3528 type LEDS, are wrapped in a rugged, yet pleasing to the eye, aluminium extrusion with easy fit mounting points. 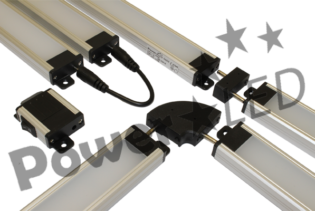 The LED light bars can be joined together using the straight, corner or linking cable so corners or tighter angles are not an issue. 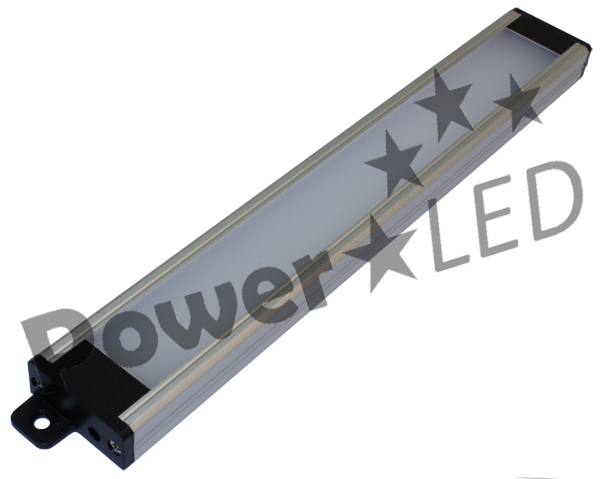 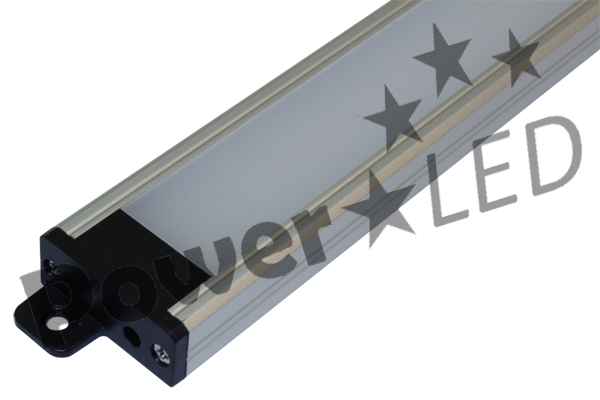 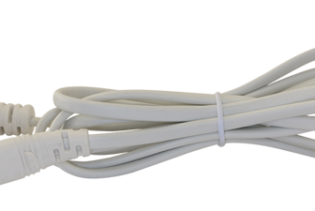 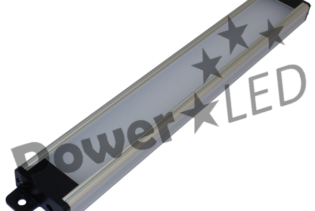 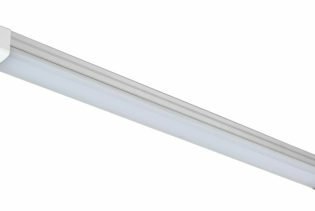 CON510W has a 500mm light length, warm white colouring and is suitable for 24VDC inputs. 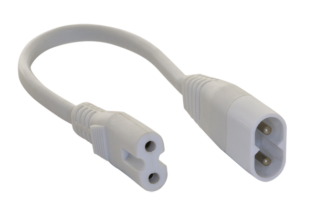 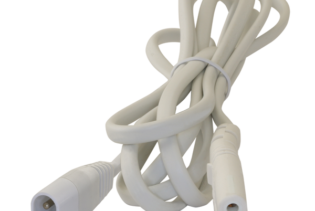 CON510W can be connected directly to the optional 90 degree corner connector, link up cable connector or straight line straight connector interconnect and be used with or without the switch unit then a suitable LED power supply.